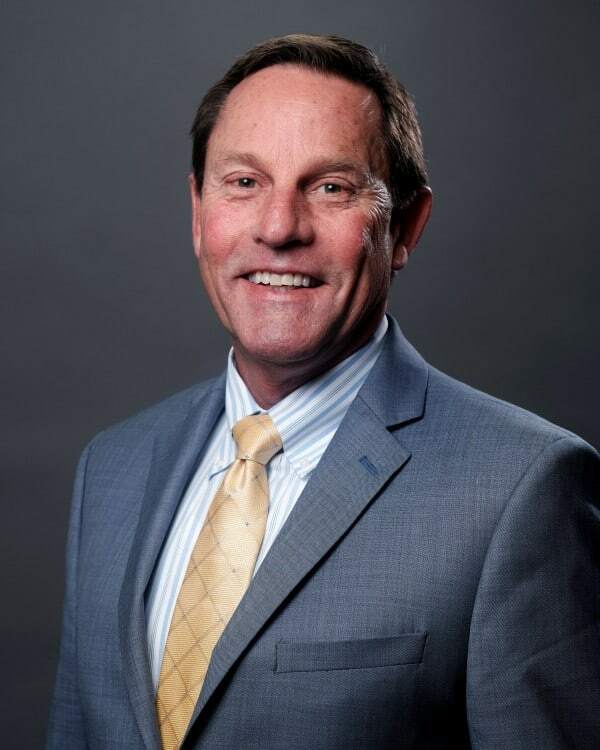 With over thirty years of experience representing the seriously injured and their families, Steve Weston understands the crucial role personal injury attorneys play as members of a client’s treatment team. He is dedicated to advocating for victims of accidents and injuries, including traumatic brain injuries and severe burn injuries, and has committed many years of his practice to the study and thorough understanding of these unique areas of law. As a Kalamazoo personal injury attorney, a significant amount of Steve’s practice focuses on representing residents of Southwest Michigan. In addition to representing victims affected by defective products, unsafe premises, and automobile accidents in Kalamazoo and beyond, his experience in personal injury litigation is vast and far-reaching. He has represented burn survivors throughout Michigan and as far away as Illinois, Georgia, and North Carolina.